Fully equipped residences of 50-110 sq. 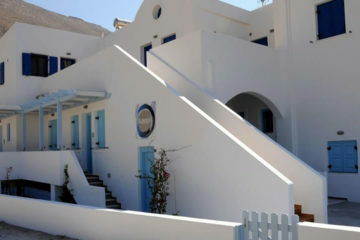 meters with pool or private outdoor jacuzzi, located in Pyrgos. 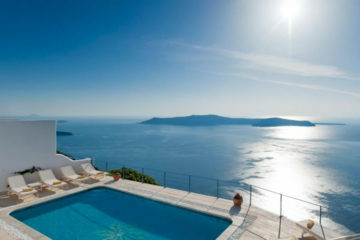 Specify the dates of your visit to Santorini to check availability and prices of Zatrikion Santorini Villas.